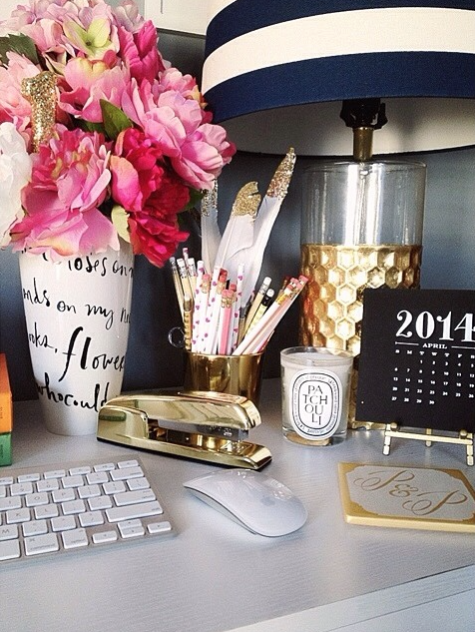 What does your office space look like right now? Is it cluttered and messy? Where you work affects how you work. An organized space has a lot of benefits: it can give you the feeling of control, create more productivity, pleasant to work around, and save time when you’re searching for something. 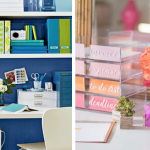 Forget that- let’s organize your office! Declutter: Getting rid of everything you don’t need is the first step in creating an organized office space. What haven’t you used in awhile? Any furniture, equipment, supplies, knick-knacks, plants with dust on it? Toss it! Create work zones: Have a specific space for supplies maybe a drawer or shelf or certain paper work all kept in one filing cabinet. 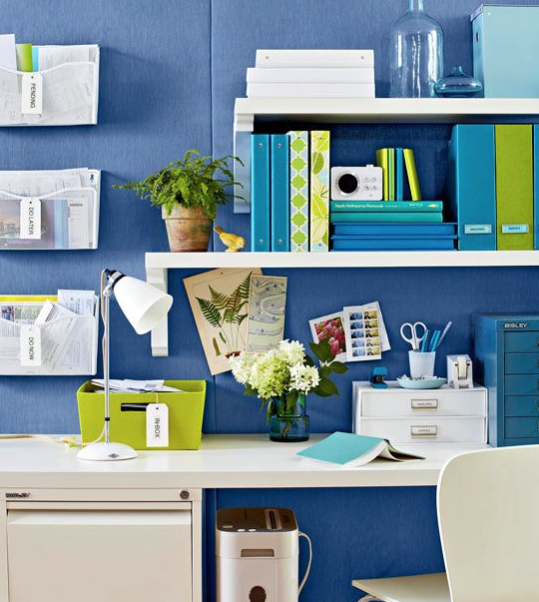 Organizing this way will reduce clutter in your main workspace and will make finding things easier. Think proximity: Put the supplies and items you use most within reach. Other items you don’t use as much can stored or put away. Use labels: Organize your office by taking the time to label baskets, drawers, or folders. 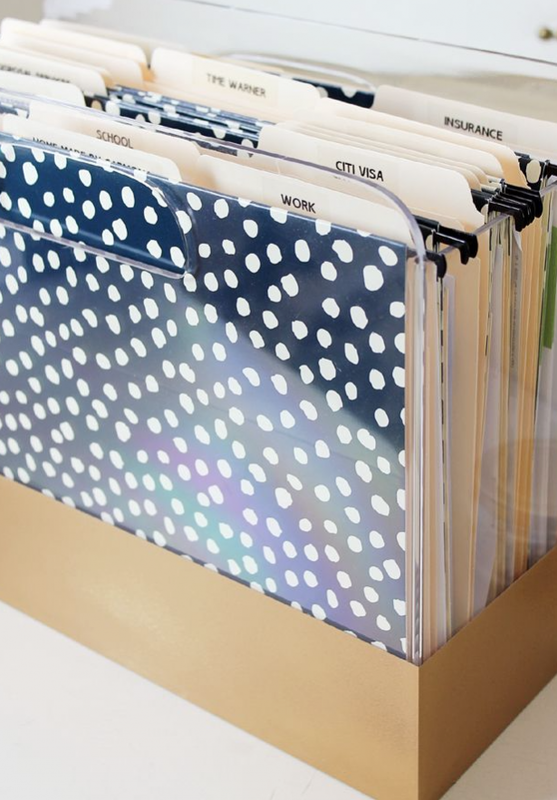 This will help you stay organized when you know where everything is or should be placed. 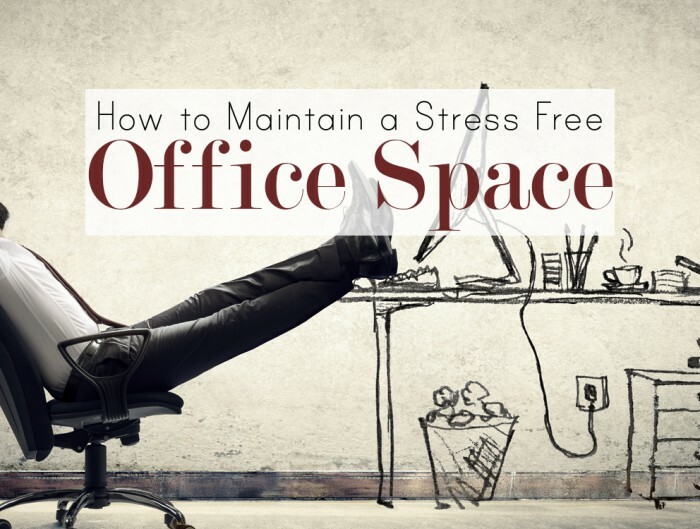 Also if you have an assistant or coworkers that share your space, it could help them if they need something from your workspace or have to put something away. Shop for labels here! To be discussed: items to bring up at the next meeting, or reports to be given. Have a folder specific about meetings will keep you on track and prepared. Waiting on response: keep a folder of things you want to follow up on. If you are mainly email based keep a short list in the folder. 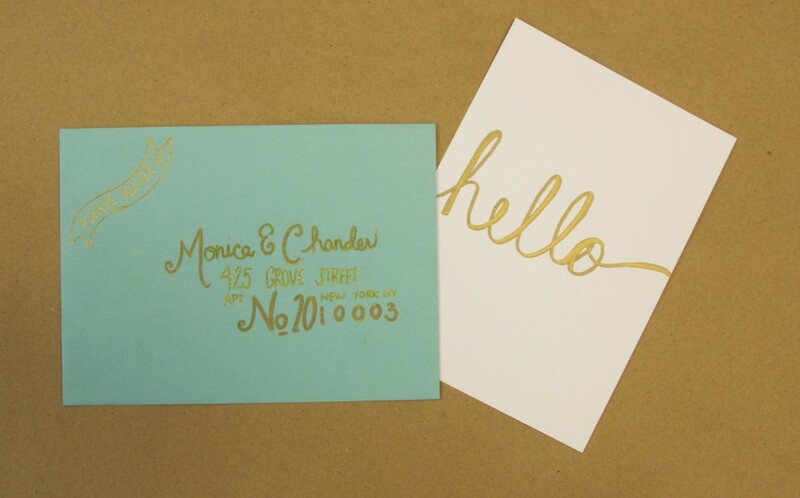 Quickly jot down a note with a date. It will make following up much easier and more organized instead of searching through your inbox. To be read: keep articles, documents, and other various papers you want to read but haven’t had the time. Shop for folders here! 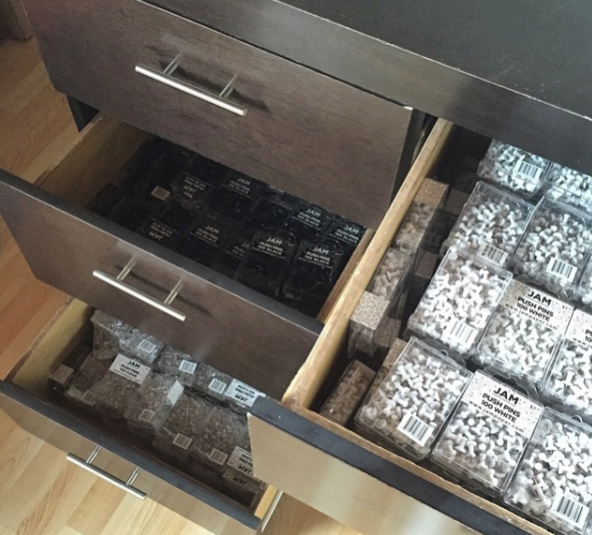 Organize your drawers: How frustrating is it to have to dig through your drawer for one paper clip or a stack of post its. Take the time to sort through your drawer and keep small items together like paperclips and pushpins. 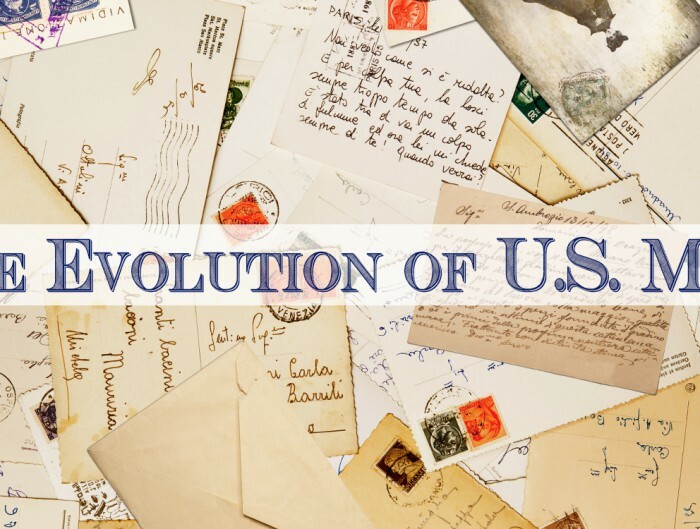 Sort your mail: Don’t let your mail stack up! Sort it as soon as you receive it. It only takes a minute to sort: file, throw out, deal with immediately, etc Once you have more time you can go through the more important pieces. Set discard dates: Make notes on files or documents when they can be tossed or shredded. This will help eliminate unneeded paperwork. Straighten your desk the last few minutes of the day. Taking a few minutes at the end of the day to reorganize your space can avoid large clutter and build up of messes. 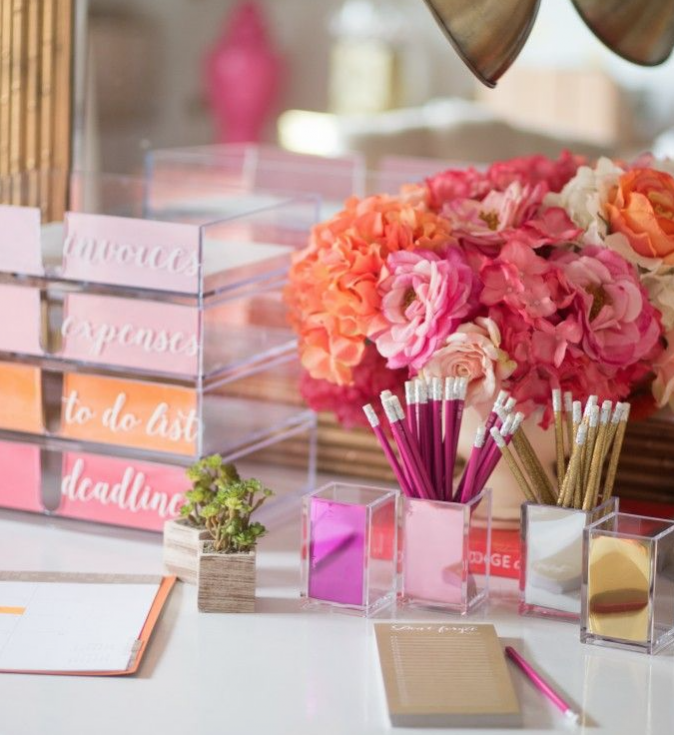 Choose a color theme for your workspace. Adding color is pleasing to the eye and creates a more inviting and motivating workspace. For instance, yellow is cheery, orange is energizing, blues and greens are calming. Read more about the effect of color here! 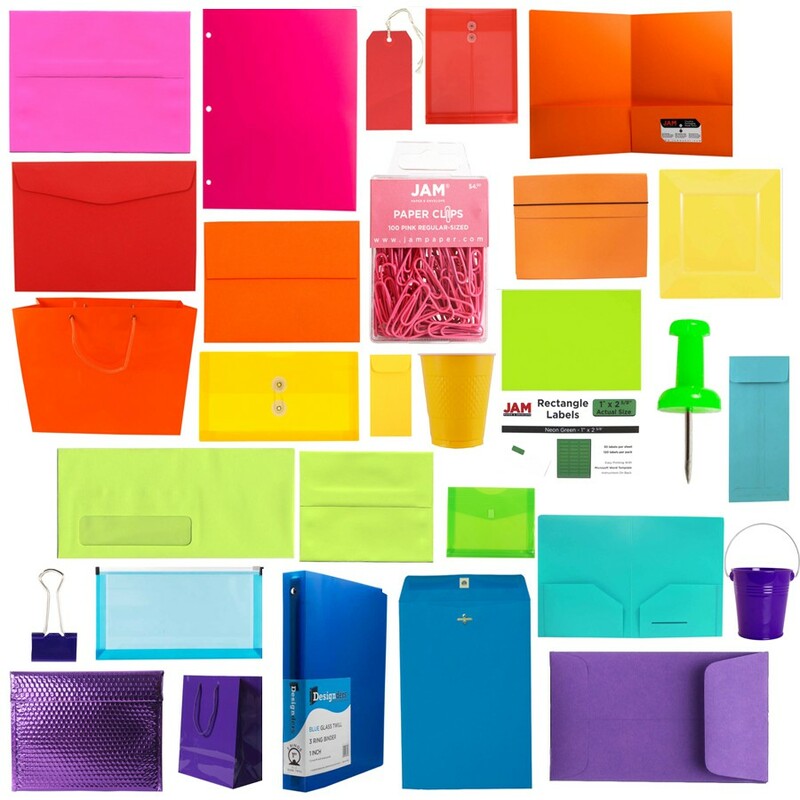 Thanks for reading about how to organize your office with JAM Paper! Thanks for the article! I thought it was interesting that you suggest proximity as a priority to organize your office space. Having supplies that would be most used should definitely be within reach of where you sit. That proximity should make life a little easier for when you get into a habit of doing crafts or office work. I really appreciate the tips, I hope to use them in the future. Before reading this article I hadn’t thought about using folders to organize different kinds of paperwork. My husband and I agree that our office space is getting out of control with all the supplies and paper we have in there! 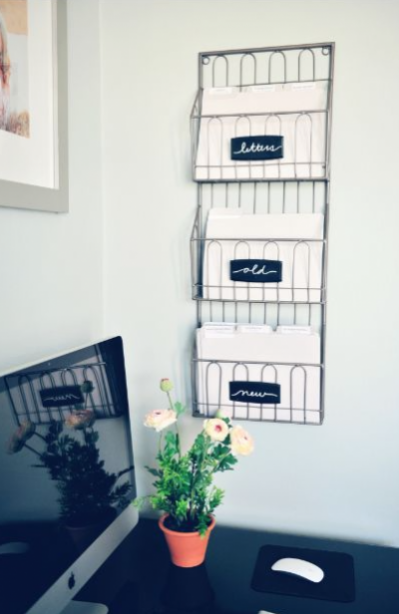 I’m glad I came across this article because it’s such a good idea to sort your mail and file things in the correct places. Thank you for the information!